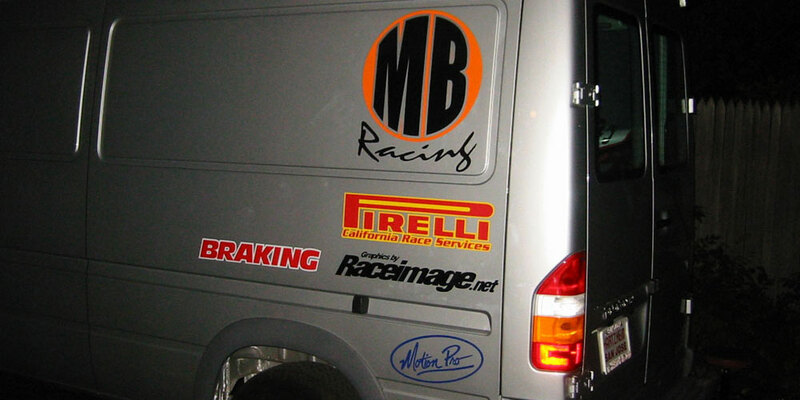 Raceimage Graphics is a small company focusing on custom racing graphics for motorcycles. 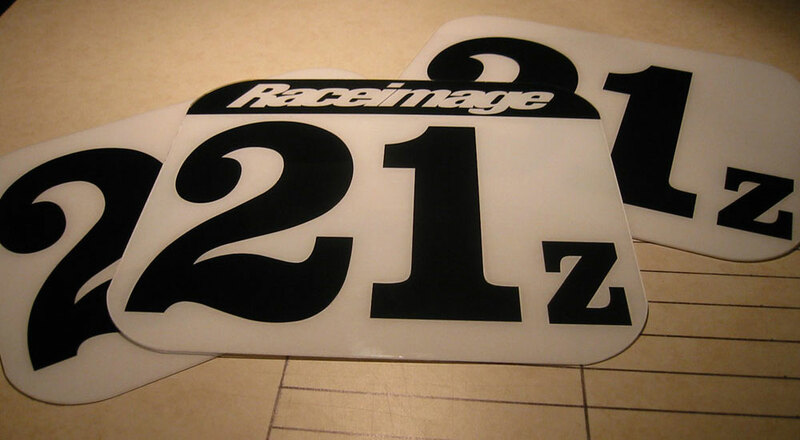 From custom numbers and number plates to full custom graphic solutions, Raceimage can help set you apart from the pack. 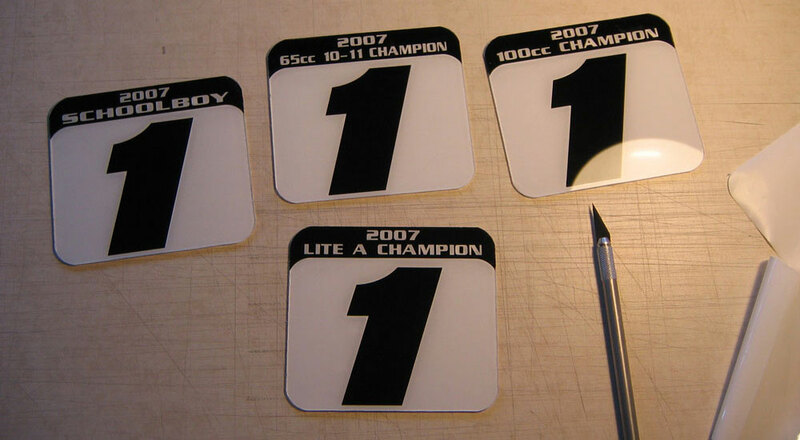 In addition, we also provide other one-off services like awards and prizes, in many forms from award plates to custom champagne bottles for a special occasion. 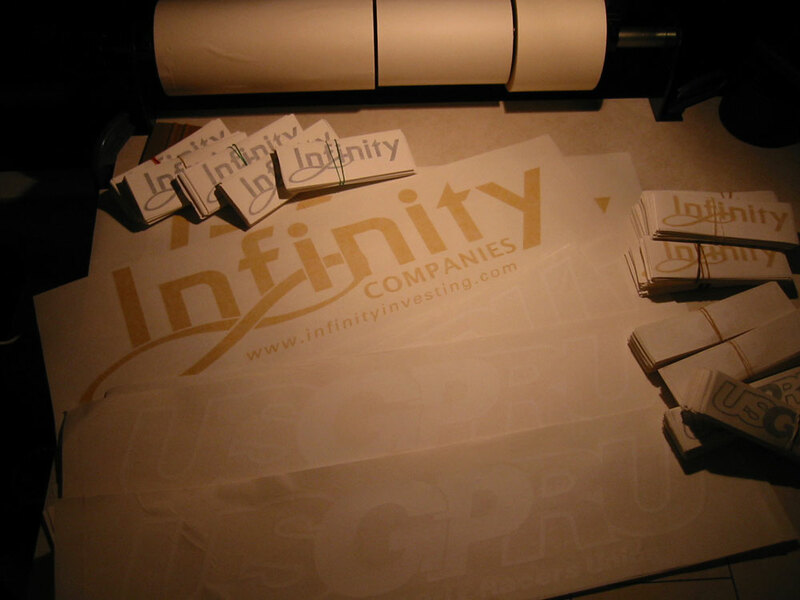 We also do vehicle graphics, custom banners, and standard signage for any use. 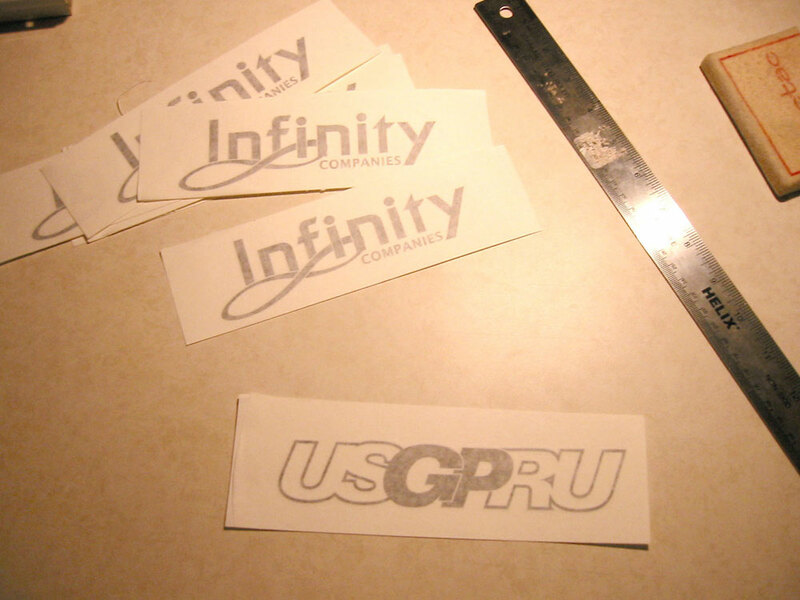 If you can dream it up, we can help you make it a reality. Our small size means we are able to give our full attention and skill set to each job we perform, whether large or small. Your project will never take a back seat to a laundry detergent ad campaign or new car launch (we leave that stuff to the big guys).